At least one user in Switzerland reported to us that the feature went semi-live for him, but later broke and disappeared. 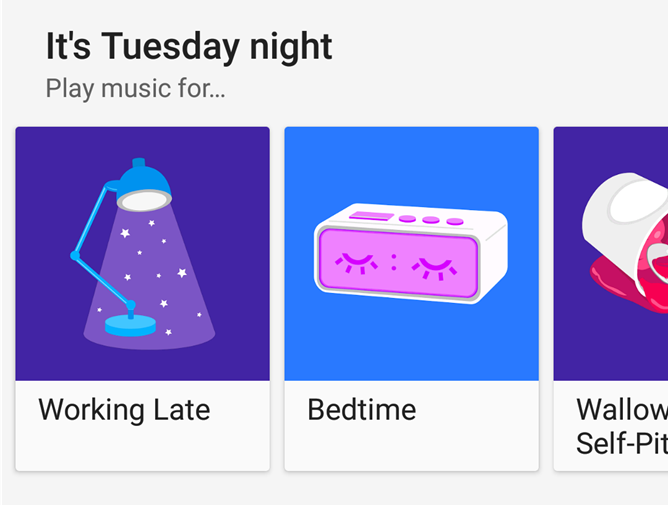 It seems likely, then, that Google is planning a fairly large international rollout of contextual playlists in countries where Play Music is currently available. We've reached out to Google to see if they can provide us a more complete list. In the meantime: have you noticed Google Play Music contextual playlists have appeared on your device where they were previously unavailable? Let us know where you're at in the comments!